Our Stock 6 single-wall corrugated cardboard box is ideal for packing, moving or shipping items under 12 kilograms – such as clothes and shoes, bedding, curtains, toys, bathroom supplies or kitchen pots and small appliances. One of our most affordable cardboard boxes for sale, this box is about the size of an airline cabin suitcase. It consists of standard thickness, single-wall cardboard, with a corrugated layer to help protect box contents. To seal the box, use packaging tape to secure the flaps. Note that single-wall cardboard boxes aren’t suitable for fragile or very heavy items; for those, it’s best to choose from our range of stronger, double-wall boxes or opt for a sturdy, plastic Ecobox. However, the Stock 6 corrugated boxes are the perfect cardboard boxes for moving general household items. 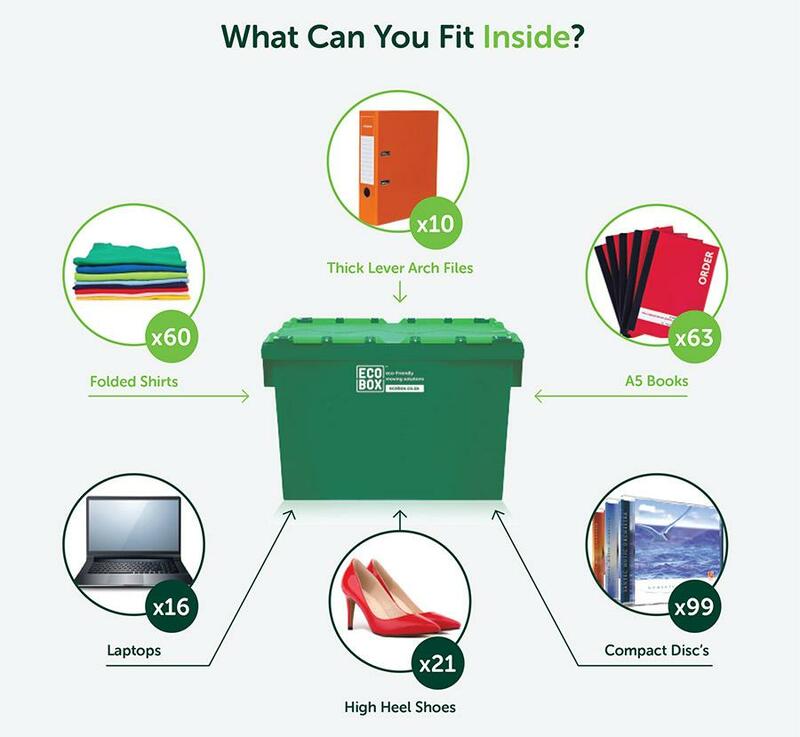 They’re not too big or too small, they’re affordable and they’re easy to recycle. 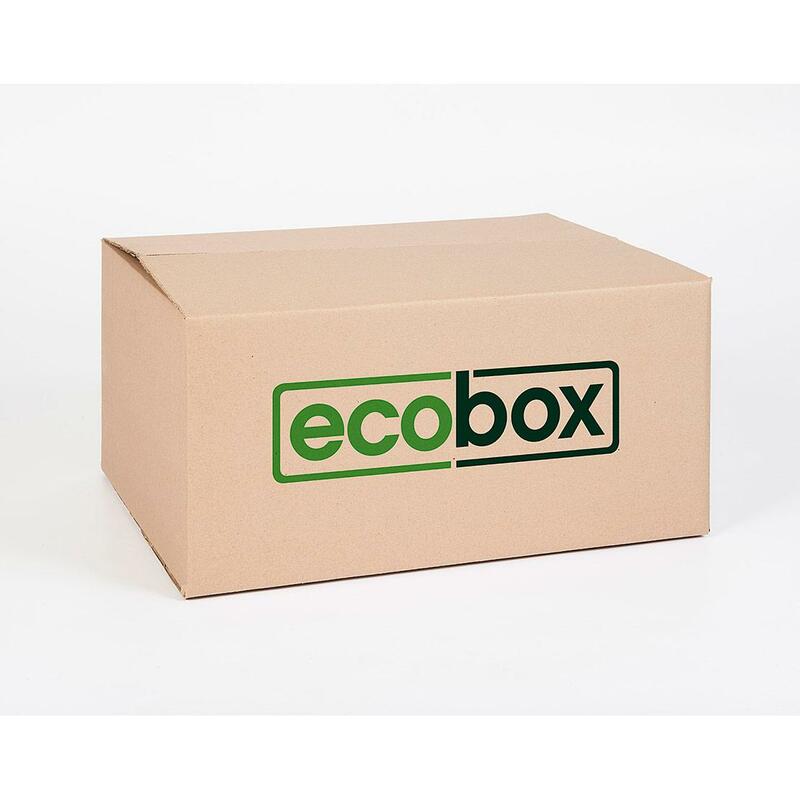 With Ecobox, you can buy our cardboard boxes online and have them delivered right to your door – and our cardboard box prices are highly competitive.